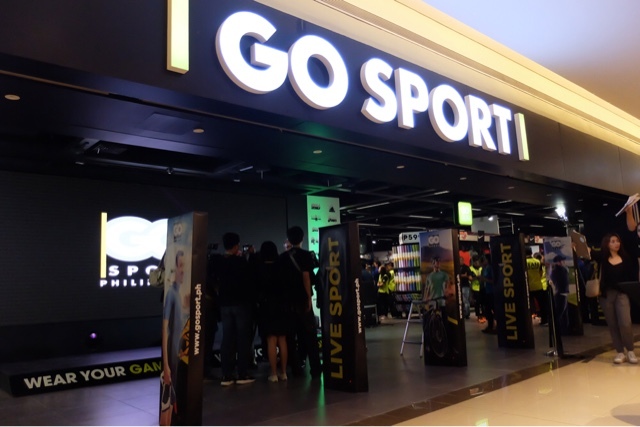 Say Bonjour and Mabuhay to international French based brand GO Sport who just recently opened their store at Festival Mall in Alabang, Muntinlupa City. 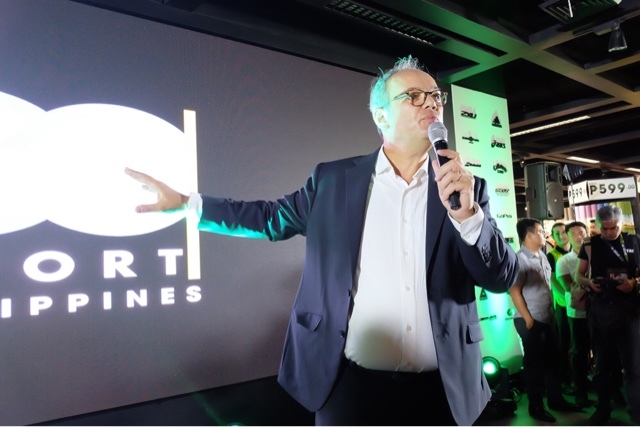 This is officially their first in Southeast Asia and is gearing for expansion in the region real soon. 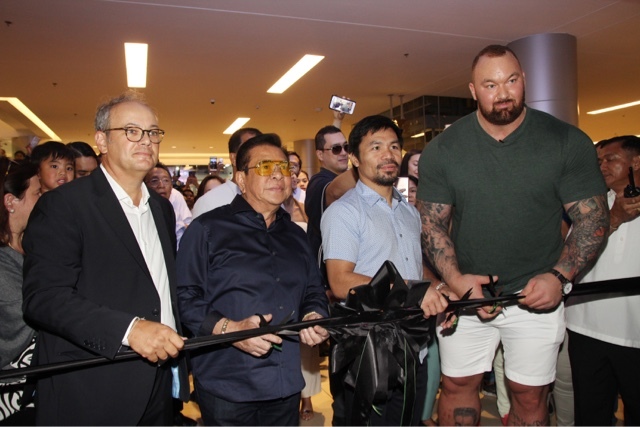 The place is huge, located at the mall's expansion wing and they also opened with a knockout punch as World Champion and pound for pound king Senator Manny Pacquiao graced the occasion. 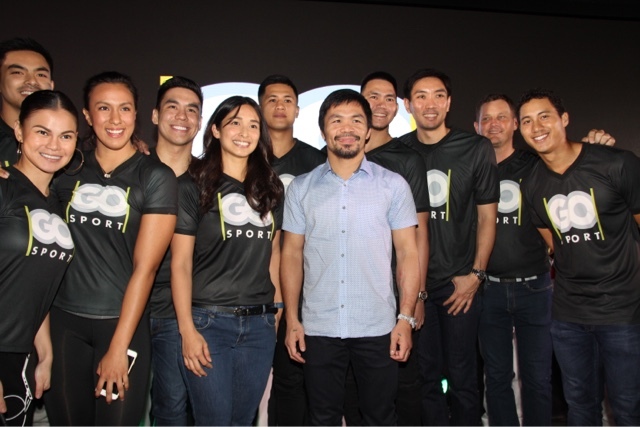 Aside from the champ, they also got PBA Stars Jeff Chan, RR Garcia, Jericho Cruz and Jonathan Gray to also be there to witness it. 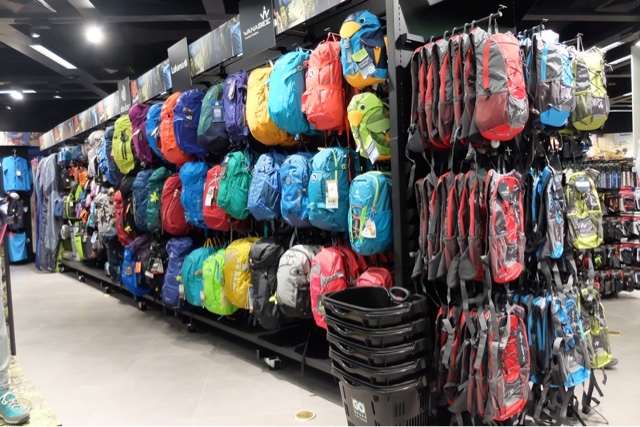 They cater to almost any sport imaginable and this will widen the amount of choice Filipinos have as far as sports wear and gear is concerned. 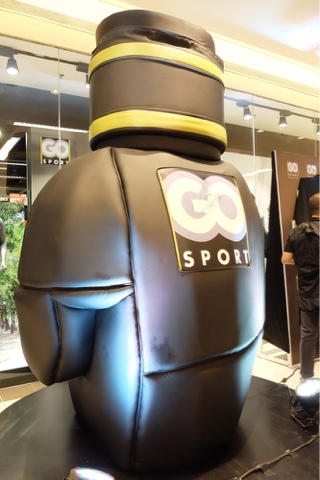 As GO Sport CEO Pascal Banet puts it "High quality and hig standard sports equipment and clothig need not to be pricey. 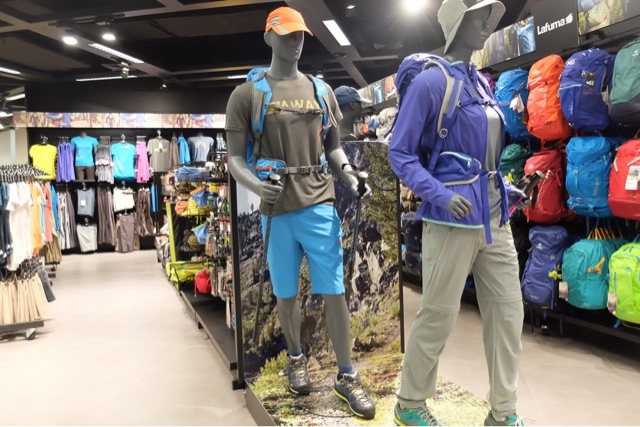 This store will cater to everyone and we're glad to start fresh in Festival Mall. We are happy to be part of the community." 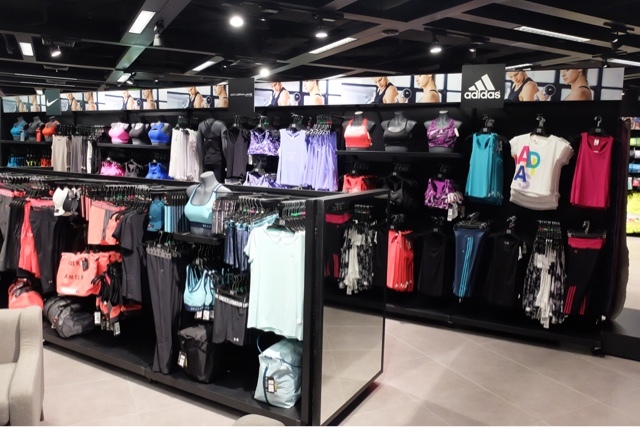 GO Sport will carry brands like Nike, Adidas, Puma, Under Armour and a whole lot more. 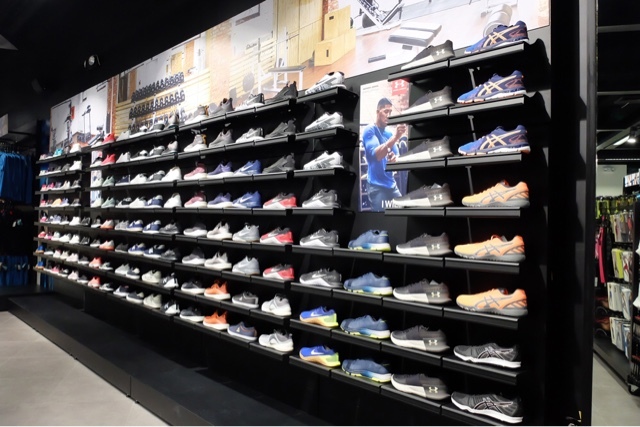 They have ample amount of selling areas and facilities so people can try it out and experience it first hand. 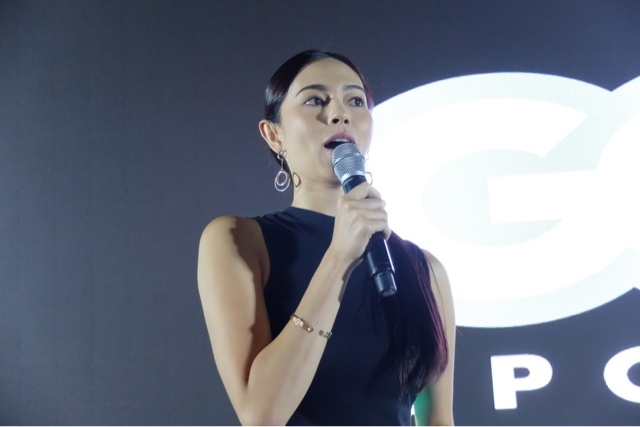 The event was also attended by sportscasters Anton Roxas, Martin Javier, fitness guru Sel Guevarra, Tennis phenom Tin Patrimonio, Olympian Jasmine Alkhaldi, great golfers Lexus Keoninh and Guido Van Der Valk, URCC Founder Alvin Aguilar, Governor Chavit Singson, international weightlifter Hafbor Bjornsson and Miss World Philippines Laura Lehmann. 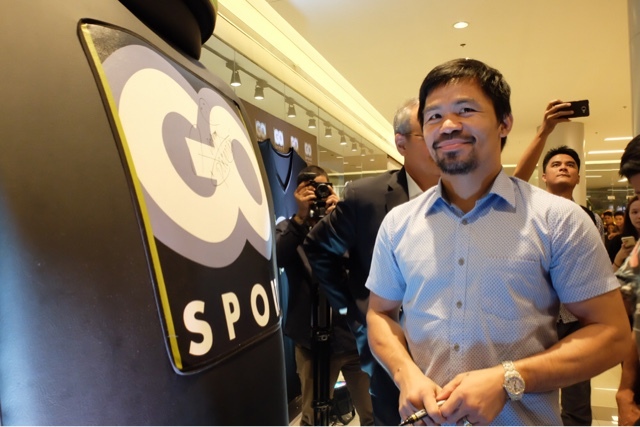 Senator Manny Pacquaio even signed this particular punch equipment, it will be on display while it's there. 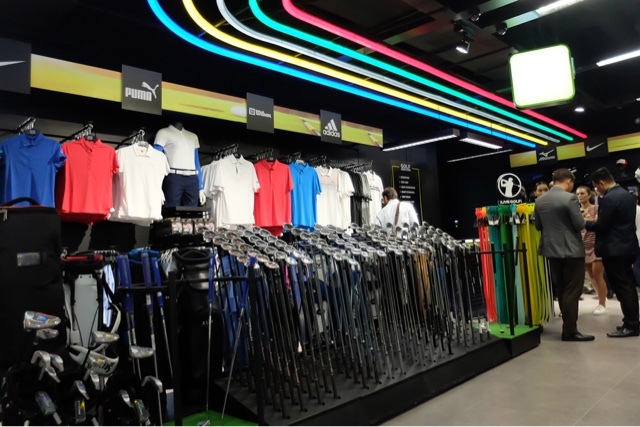 This is just one of the few establishments you can enjoy at the new Festival Mall. Make sure you visit them soon when you're in the south. 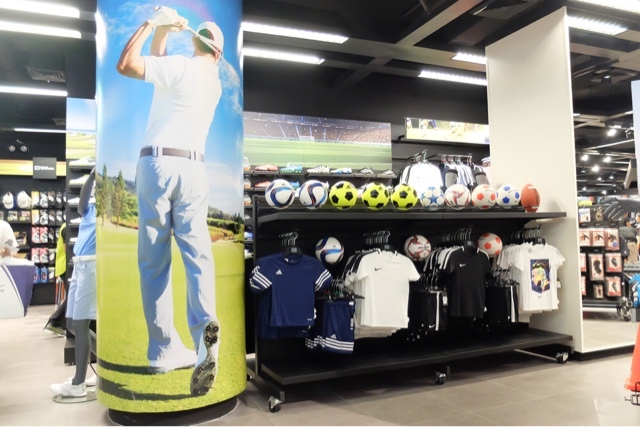 Sports equipments are now crossed off your list, isn't that great news?